Hey! I'm Yolie. 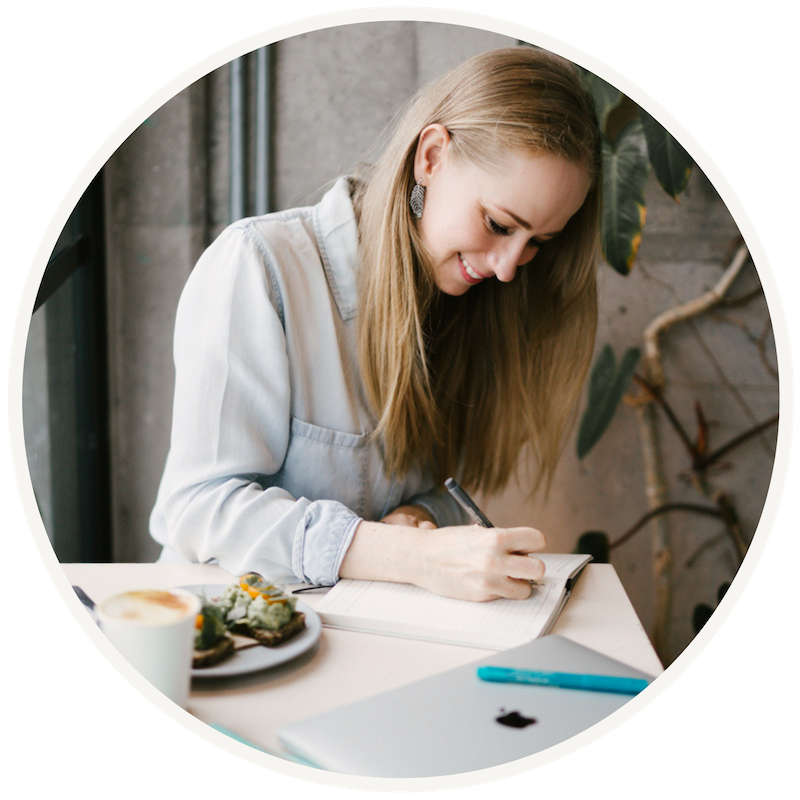 Copywriter and Content Wing-Woman for Small Businesses and Solopreneurs. If you’re looking for words that connect with and convert your ideal clients, I’m your gal! For regular emails packed with copywriting tips and tricks to make your words work overtime in your business — plus, you’ll be the first to hear about new services and special offers.